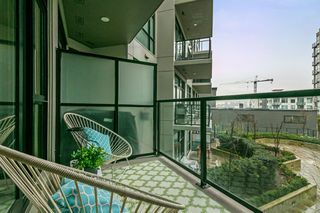 Location and lifestyle don't get much better! 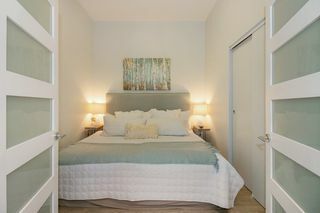 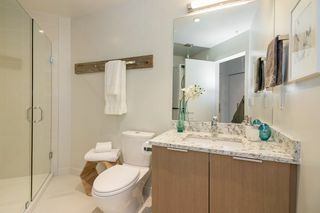 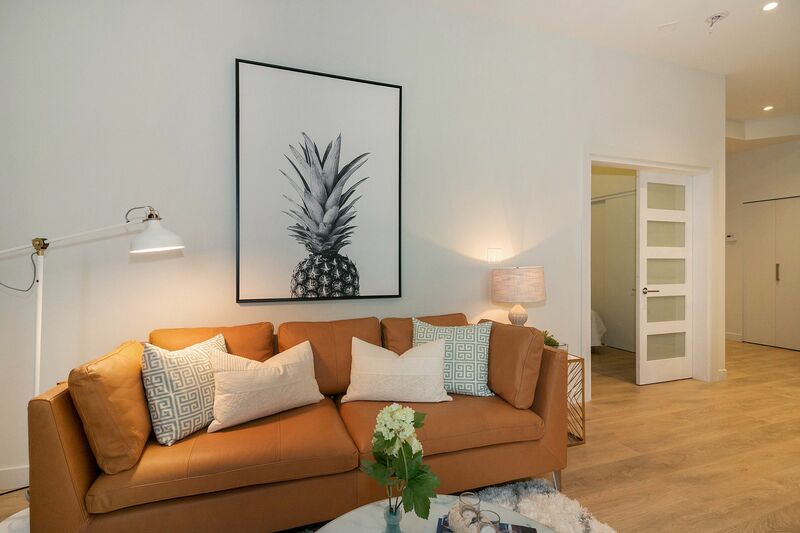 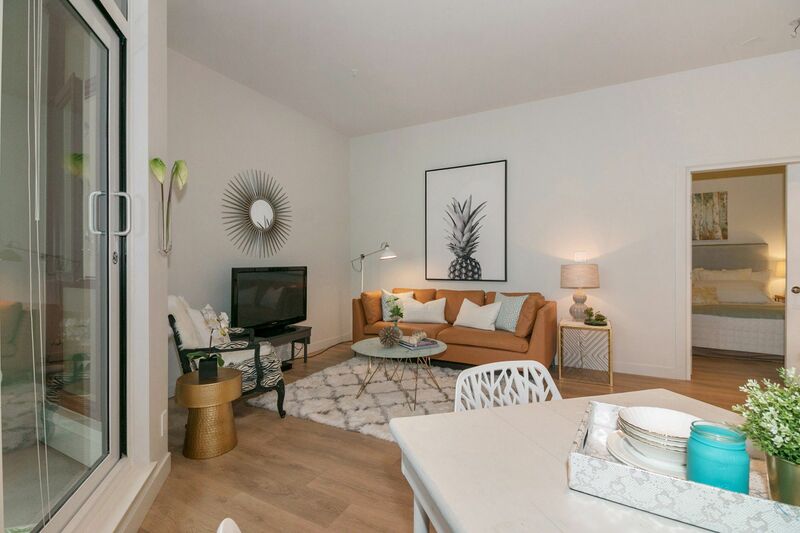 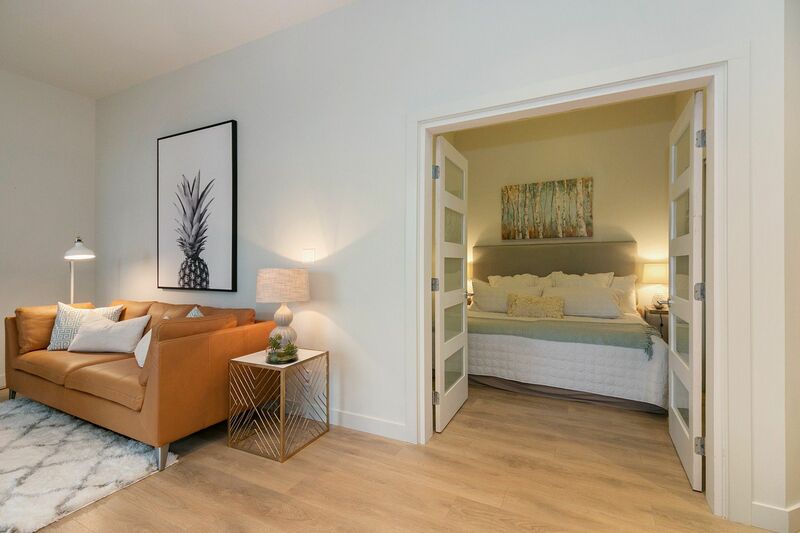 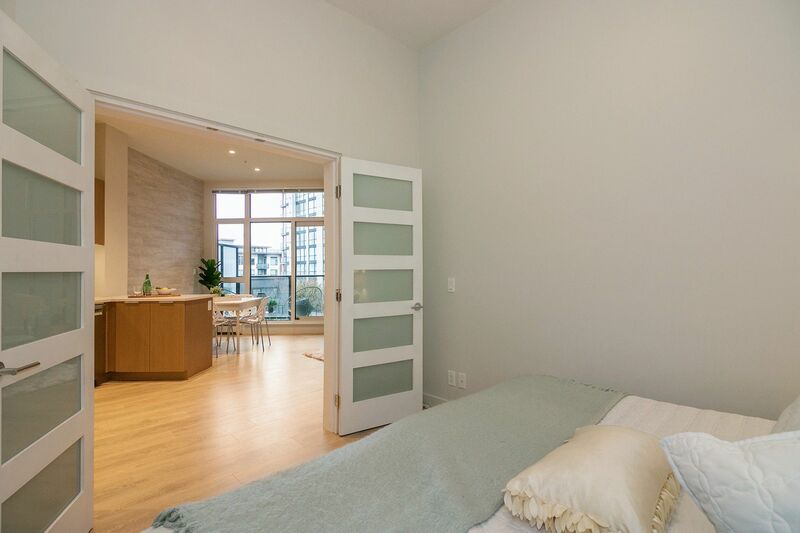 This surprisingly spacious 600+ square foot concrete one bedroom feels so much larger with its open plan design and ten foot ceilings. 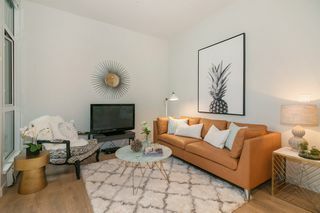 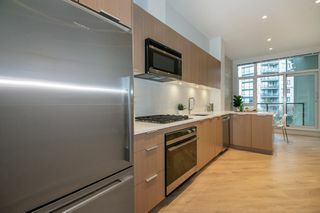 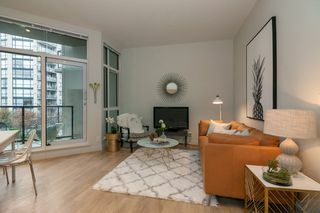 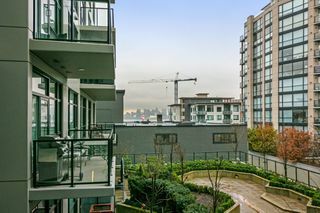 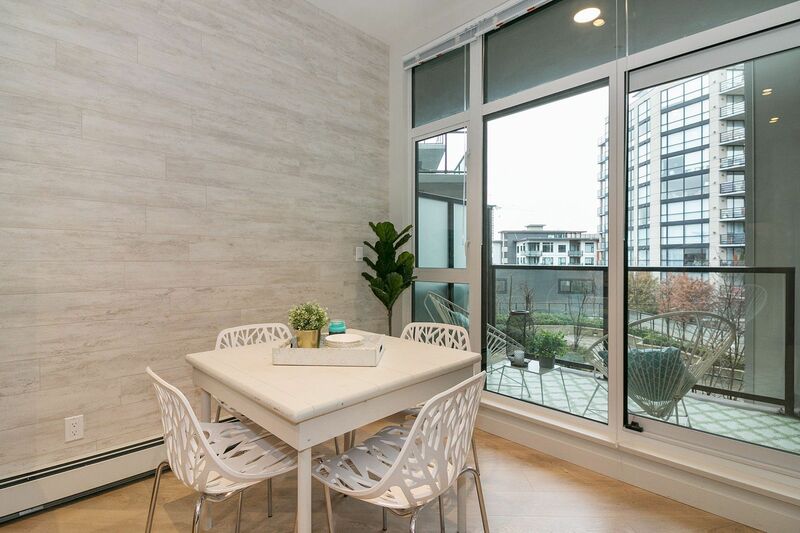 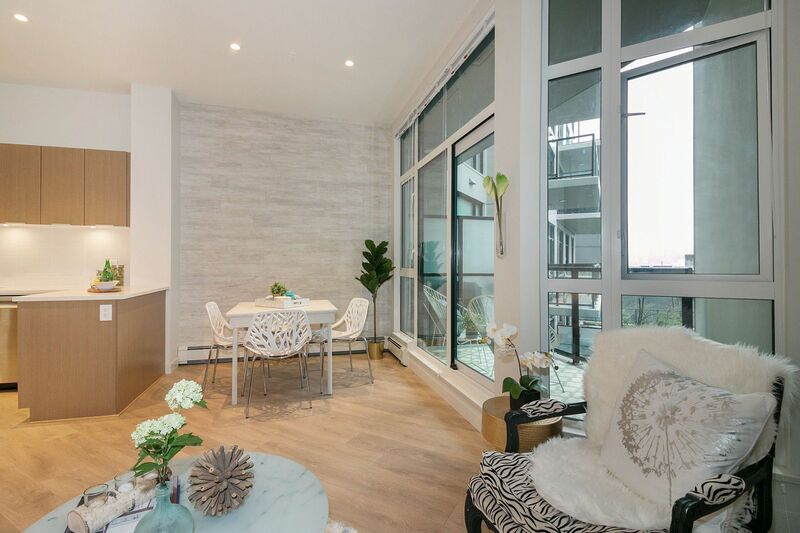 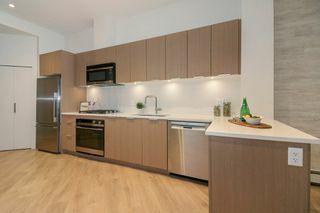 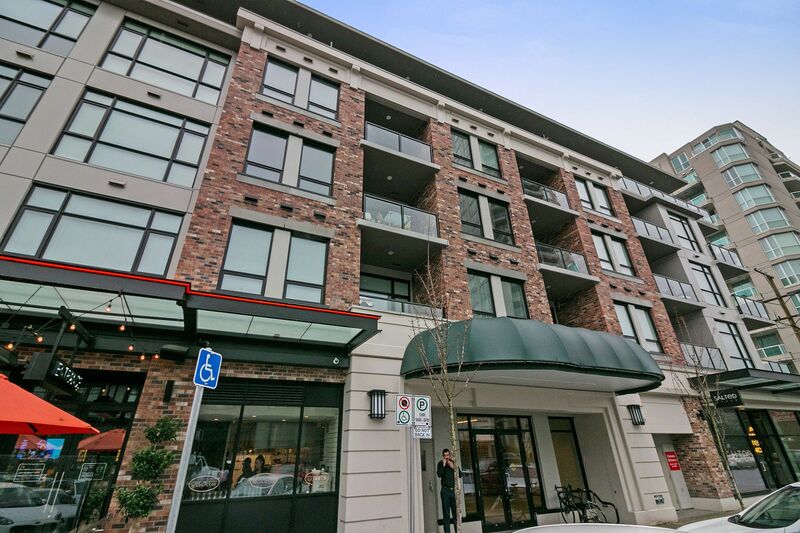 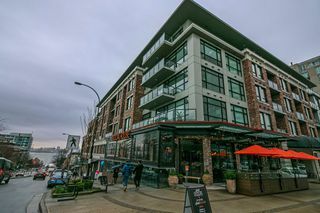 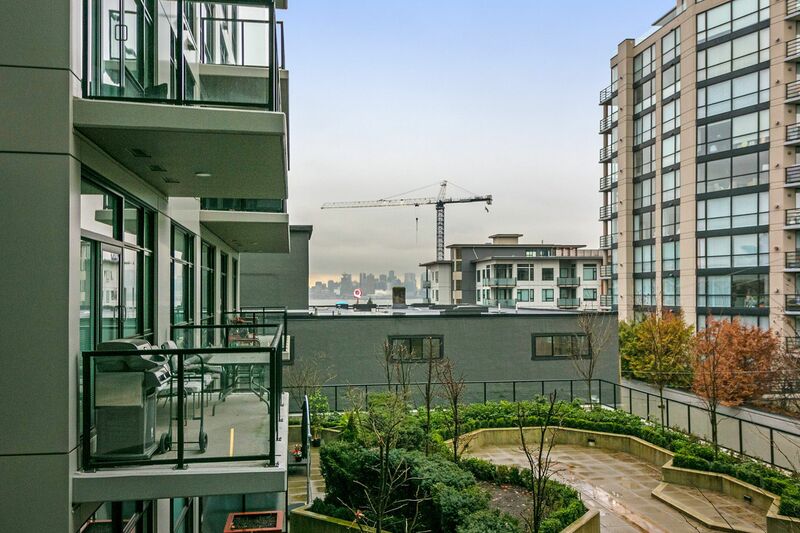 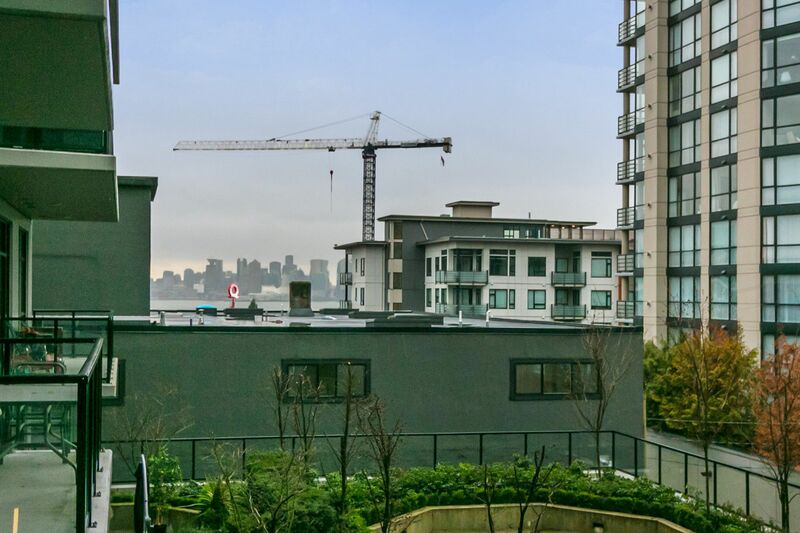 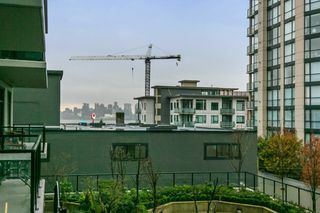 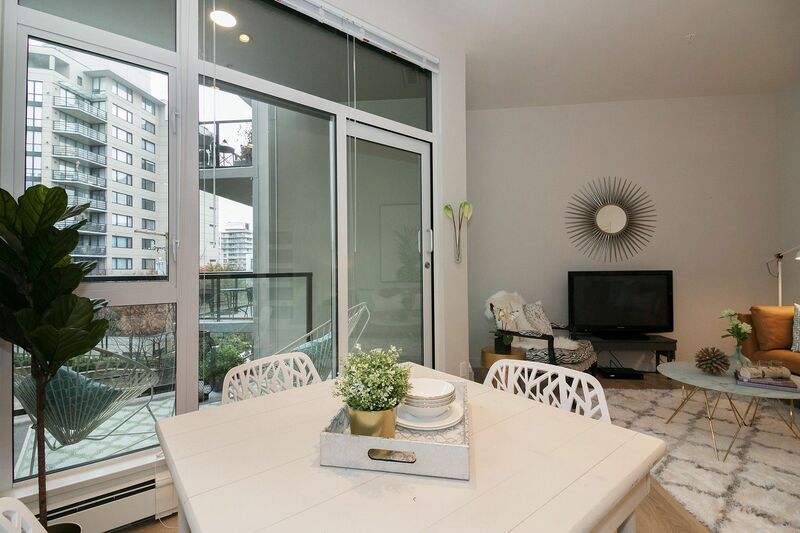 A south facing suite it features beautiful hardwood flooring throughout, top-end appliances and a deluxe modern appeal in the heritage-inspired, highly sought after Wallace & McDowell Building in vibrant Lower Lonsdale. Perfectly situated this home sits on the quiet side and enjoys glorious corridor views to the city. 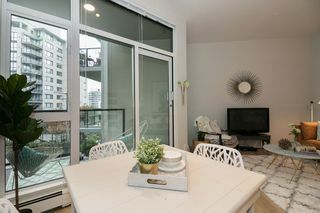 It is only a three minute walk to the Seabus and you can be in Downtown Vancouver in just 15 minutes. When home, park your car and stroll down to the Night Market, grocery store, movie theatre, wine store or to one of the many fabulous restaurants and shops practically at your doorstep. Coolest building in LoLo! 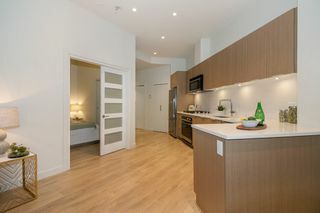 Pets and rentals allowed - one secured parking and storage too! 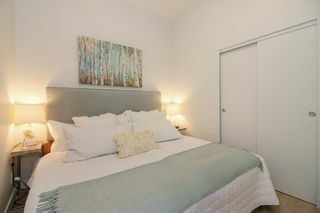 Call now for more details!